Happy Indigenous Peoples’ Day! This week, we pay tribute to the original Americans and the impact they’ve had on our country’s upbringing. 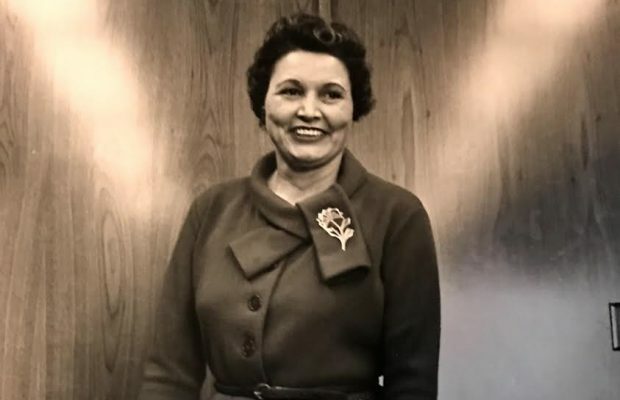 One Native American woman in STEM who paved the way for future woman engineers was Mary G. Ross of the Cherokee Nation. Mary Golda Ross was born on August 9, 1908 in Park Hill, Oklahoma. The great-great granddaughter of Chief John Ross, the Chief of the United Cherokee Nation during the political savagery that led to the Trail of Tears, she grew up in the capital of the Cherokee Nation, Tahlequah. At the age of 16, she started classes at Northeastern State Teachers’ College, completing her bachelor’s degree in mathematics in 1928. After earning her bachelor’s, Ross taught math and science in Oklahoma for a few years before accepting a position as a statistician for the Bureau of Indian Affairs in 1936. The next year she took a position at the Santa Fe Indian School in New Mexico. In 1938, she finished her master’s degree in mathematics from the Colorado State Teachers College. Ross was hired as a mathematician at the Lockheed Missiles and Space Company in 1942. 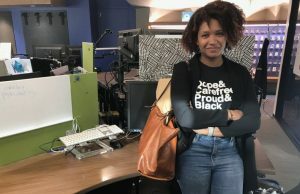 She did exemplary work, and the company sent her to the University of California – Los Angeles to complete her aerospace engineering degree. She was the first Native American woman engineer, and the first woman engineer Lockheed ever hired. In 1952, Ross was the only female of the 40 founding members of Skunk Works— Lockheed’s top secret Advanced Development Program. Though some of the work she did there remains classified, she worked on designs for interplanetary space travel, manned space flight, satellites and ballistic missiles. She also wrote NASA’s Planetary Flight Handbook Vol. III, about space travel to Venus and Mars. Ross appeared on “What’s My Line?” in 1958, surprising the audience with her prestigious career. While at Skunk Works, Ross played a vital role in the development of the Agena rocket, which was later used by the Apollo missions. Ross retired from Skunk Works in 1973 and spent her retired life advocating for Native Americans in science, including participating in the 2004 opening of the Smithsonian’s National Museum of the American Indian in Washington, D.C. 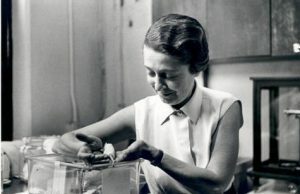 In 1992, a scholarship was established in her honor by the Society of Women Engineers. She was also a member of the American Indian Science and Engineering Society and was inducted into the Silicon Valley Hall of Fame (1992). Ross passed away at the age of 99 in Los Altos, California, on April 29, 2008. Ross was honored with a Google Doodle on August 9th of this year to celebrate her 110th birthday and her place in history as the first Native American woman engineer. Today, Native Americans account for less than half a percent of the engineering workforce and less than 1% of science and engineering bachelors. 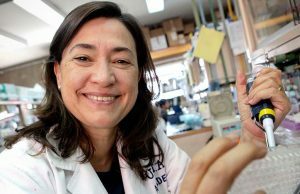 Nevertheless, Native Americans are making an impact on the STEM fields, and American Indians like Facebook Design Manager Danielle Forward, IBM Master Inventor Tara Astigarraga, and A Tribe Called Geek founder Johnnie Jae, have joined Mary Ross as role models for women and Native Americans in STEM.